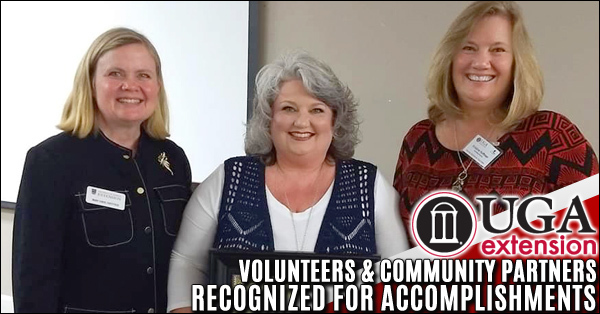 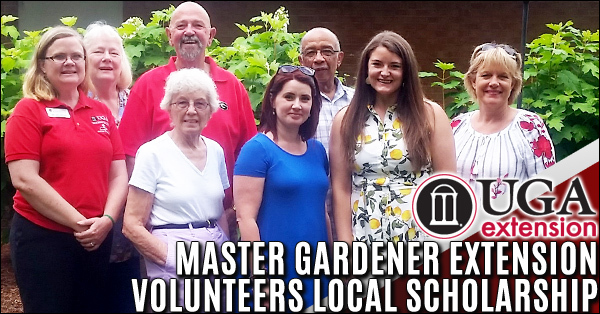 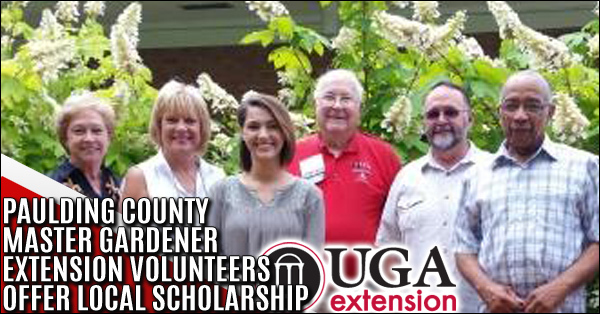 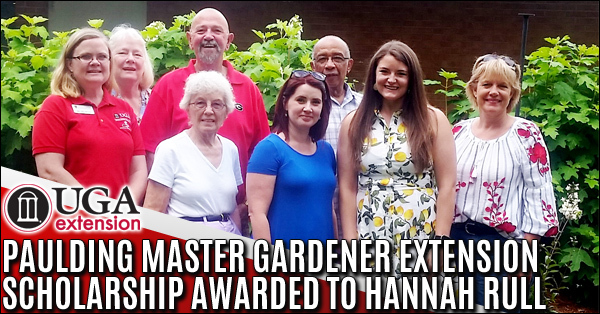 Paulding County UGA Extension Master Gardener Volunteers recently recognized Marcia Riley as Paulding County Master Gardener of the Year as well as the Tracy Grice of the Paulding County Farm Bureau as the Friend of Master Gardeners at their Annual New Beginnings Celebration Dinner. 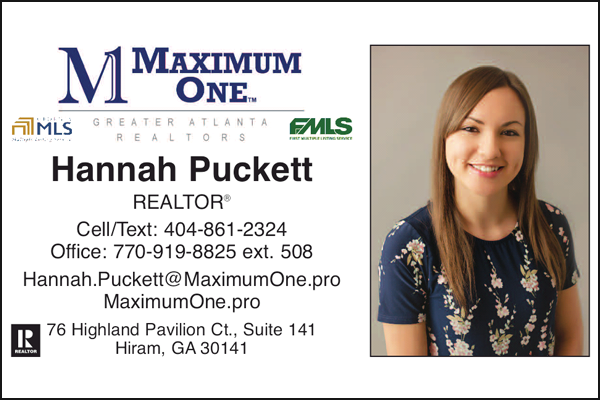 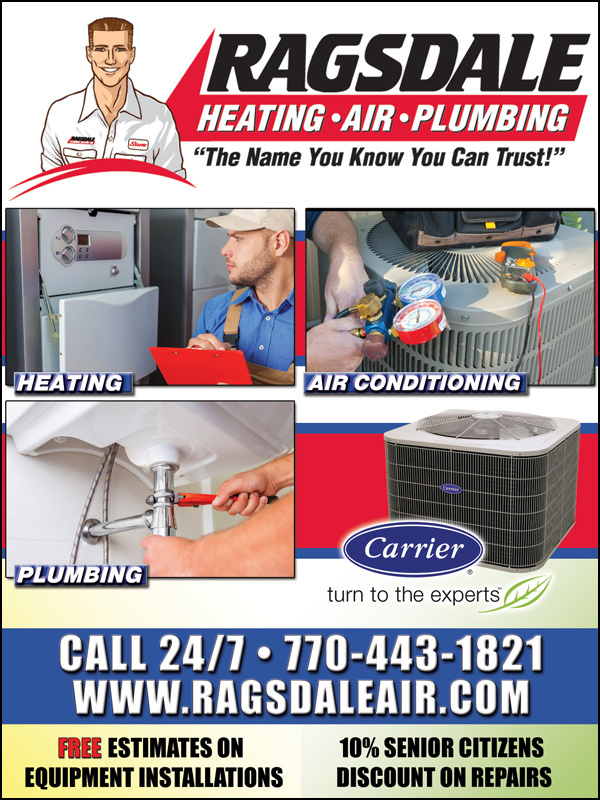 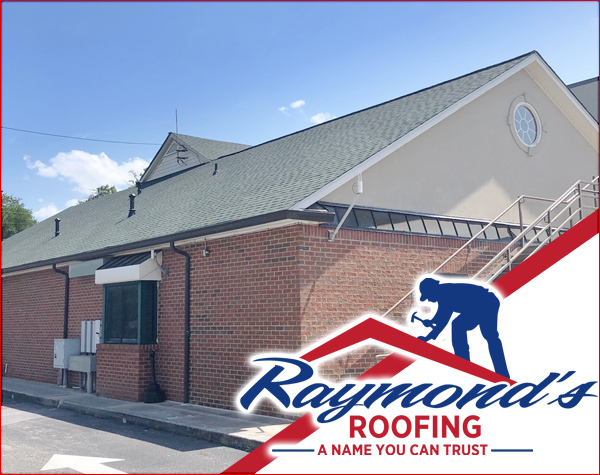 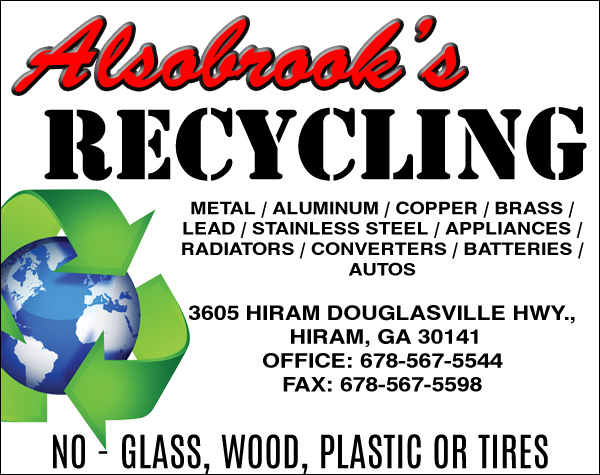 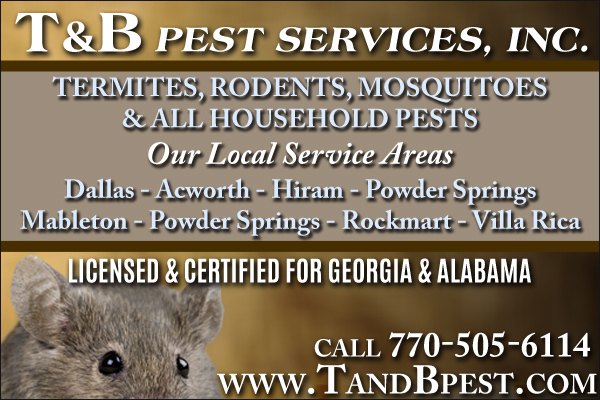 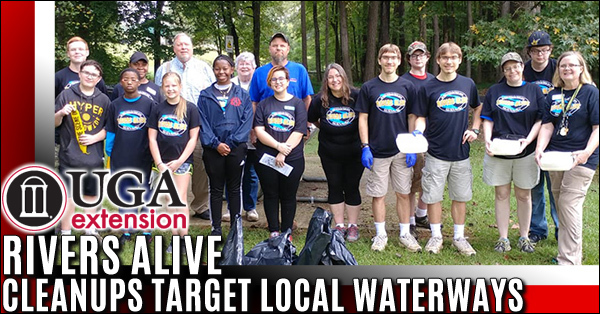 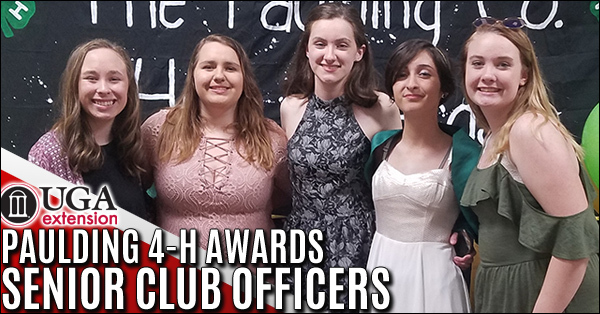 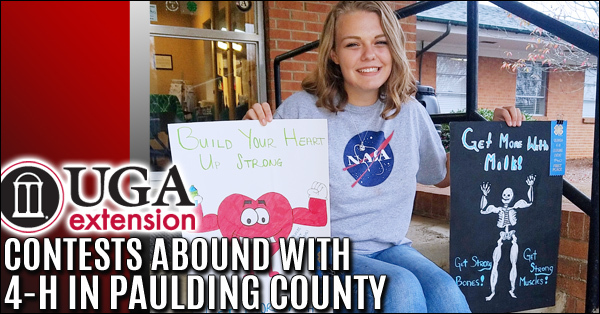 Volunteers in Paulding offer a local scholarship, available to Paulding County residents that are incoming freshmen or students attending post-secondary accredited institutions. 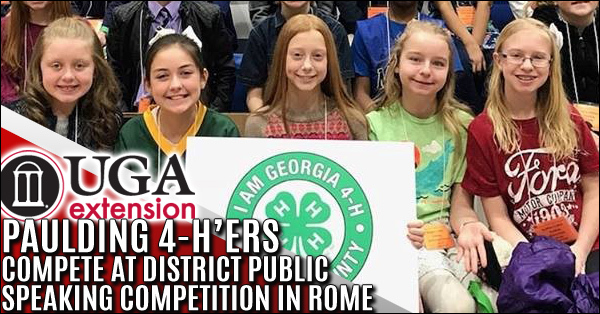 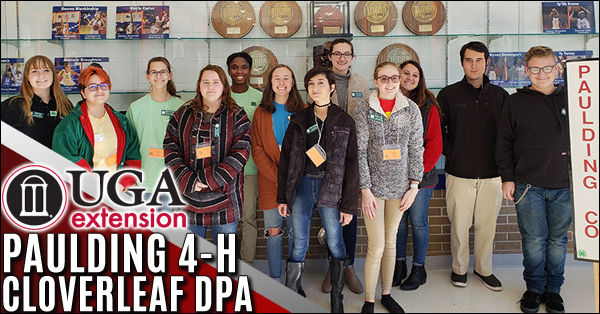 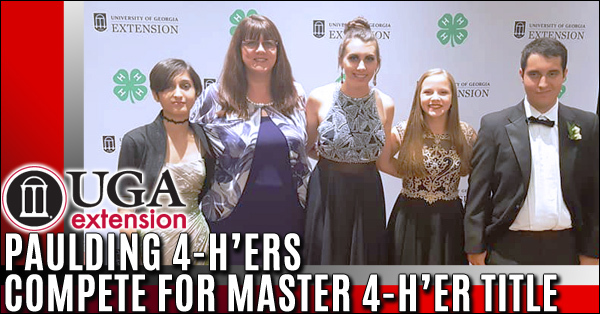 Paulding County Cloverleaf 4-H’ers traveled to Georgia Highlands College in Rome to attend a public speaking competition. 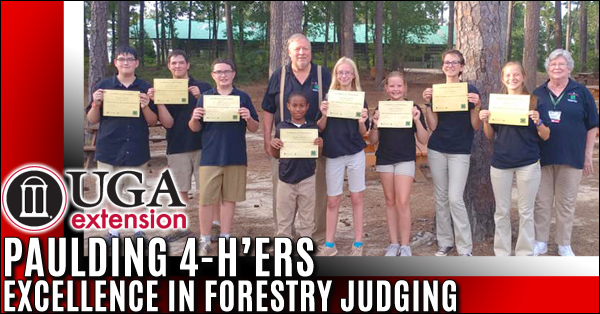 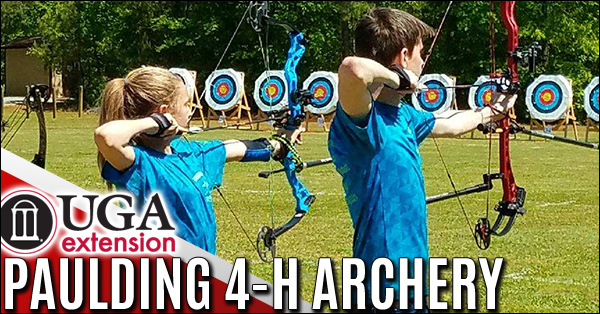 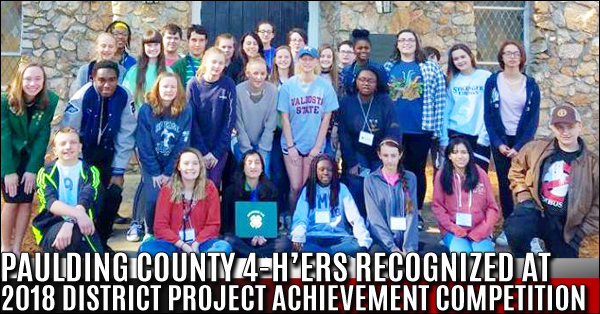 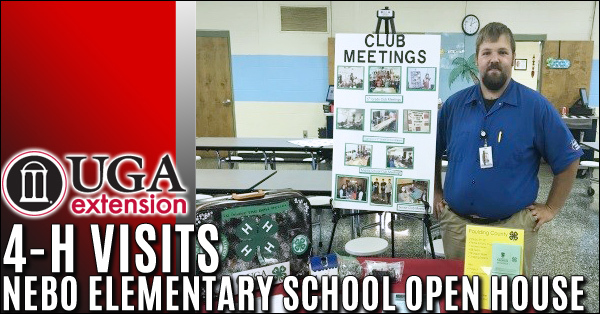 At the event, there were 12 counties represented and a total of 579 students in attendance.